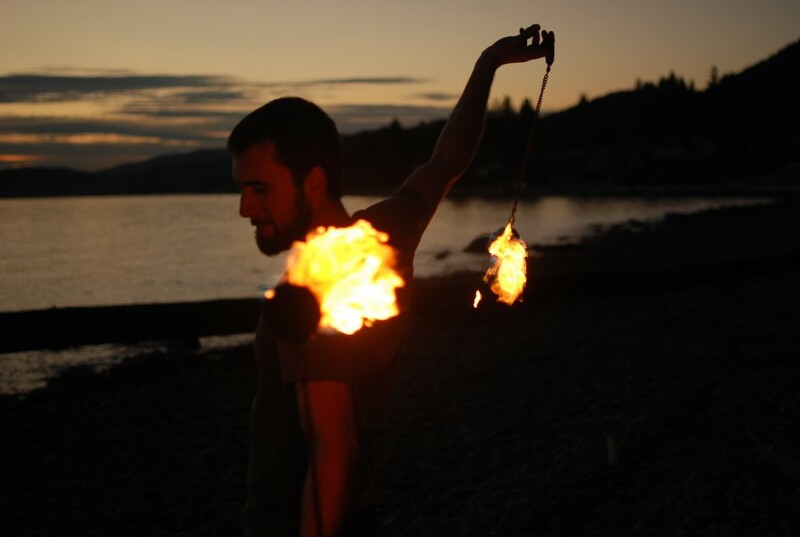 North Shore Fire will add the excitement and thrill of fire spinning to weddings, birthdays, festivals, or any other type of event. With years of training and experience, Ryan is able to dazzle audiences while abiding by strict fire safety precautions. 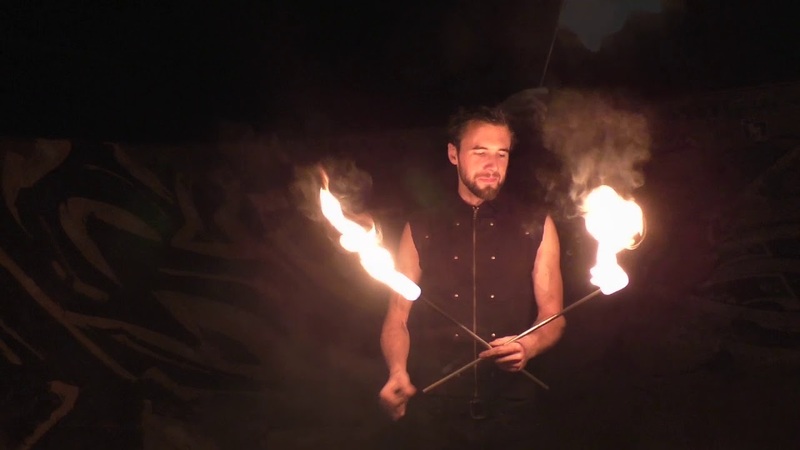 He has talents with multiple props, from Poi to fire eating, which means the show is always captivating and fresh. Above all, North Shore Fire's rates are kept affordable so you won't blow through your entertainment budget. Available for both indoor and outdoor venues across the Greater Vancouver area. We hired Ryan to do an hour set for a our wedding after party and he was amazing to work with from start to finish. He was quick to get back to me and very flexible for what I wanted. He was very professional but also down to earth and friendly. It was obvious he was having a ton of fun performing, which was even better to watch. He brought his own fire tech and was the cheapest option too. We hired him for an hour or assorted performing and the whole time was just as entertaining. 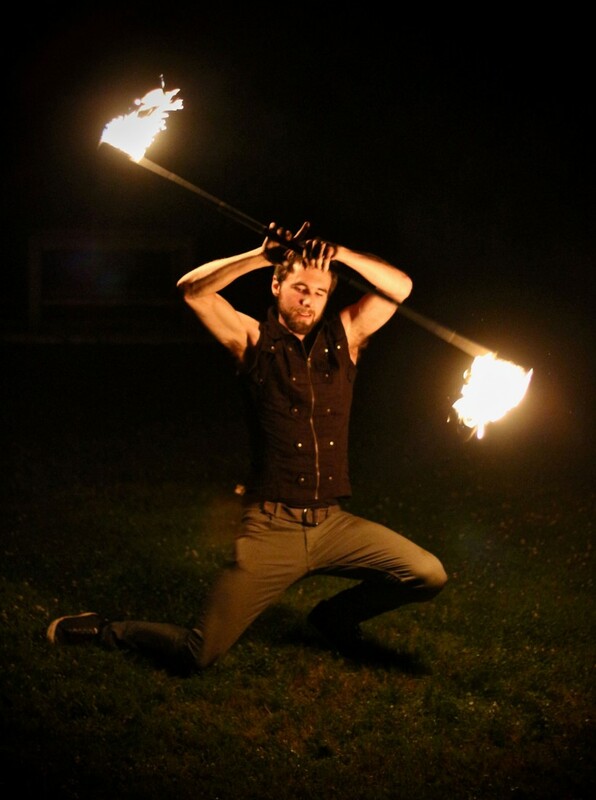 In my performances I have three types of props: poi, staff, and fire eating torches. I have both fire and LED versions of my poi and staff, and it's then a matter of deciding which suits the event best. Each prop is very unique from one another, which adds great variety to the show and can appeal to a wider audience. I do my very best to push my skills in all my props to maximize the entertainment value. Along side dance and acrobatic training, I truly want to achieve a one-man-show that is captivating and memorable. Minimum stage size is 1.5 x 1.5 meters. A bigger stage allows for a more dynamic show. Minimum of 2 meters of separation of the audience from the stage. A fueling station is required that is at least 5 meters from the stage and as far from the audience as possible. YouTube has the best of the best when it comes to spinners, and I have too many digital mentors to go into detail. 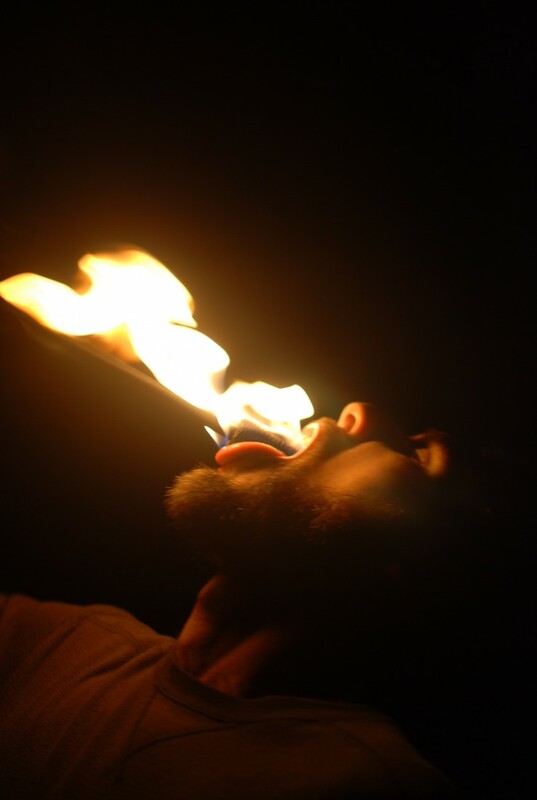 I will, however, mention the man who taught me fire eating; Shade Flamewater of Flamewater Circus. After attending a workshop he put on, I was stunned at the amazing and magical skill set Shade has mastered. 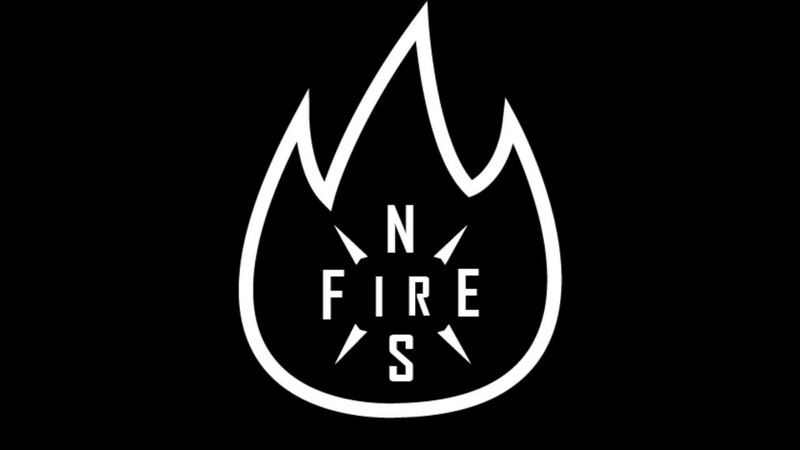 I was instantly hooked into the world of fire eating.